In May 2016 the above proposal was rejected by the Joint Regional Planning Panel (JRPP). The net effect of this proposal on the western arm of Berrys Bay (Woodleys Cove) would appear to be more severe than the prior proposal, and fly in the face of recommendations of the JRPP that an acceptable marina in the western arm should cover a smaller area and provide for smaller boats. This website was an active tool in the fight to have the previous proposal rejected, and will be so again if a new DA is submitted along the lines foreshadowed. If and when that happens, we will update this website with current information and keep the public informed regarding their options and proposed public action. In the meanwhile we encourage any interested member of the public to browse the pages of this site to see the history of proposed developments and the reasons the local community has fought so vociferously to resist those proposals. 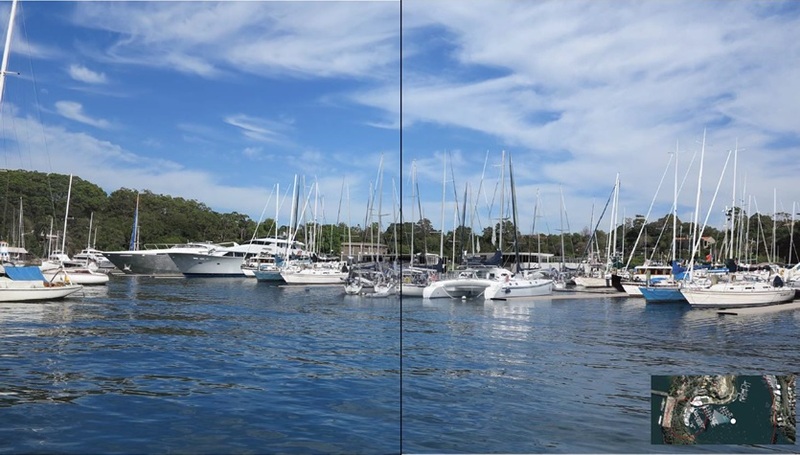 We support revival of maritime activity in Berrys Bay, including a marina, but any development must be appropriate in character and scale to the special values of this beautiful gem of a Bay with its bushland setting and rich maritime industrial heritage. 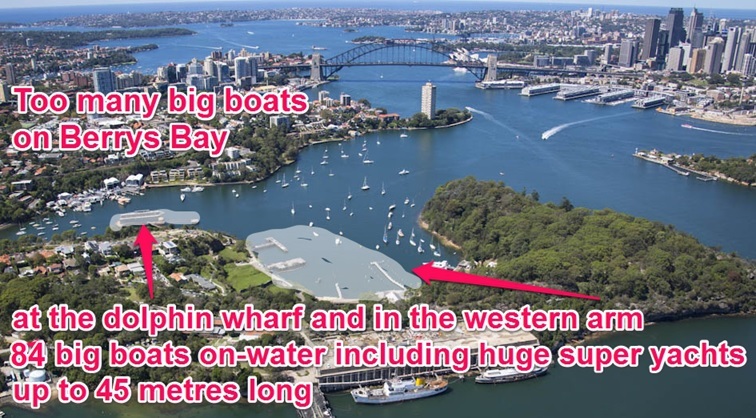 For over two decades Waverton Precinct and others have worked hard with North Sydney Council on the former industrial lands on Waverton Peninsula. We have won back the magnificent Carradah Park, formerly the BP Site, and the enormously successful Coal Loader Centre for Sustainabiity. We have actively supported appropriate scale development of the waterfront industrial land in Berrys Bay, including a marina. 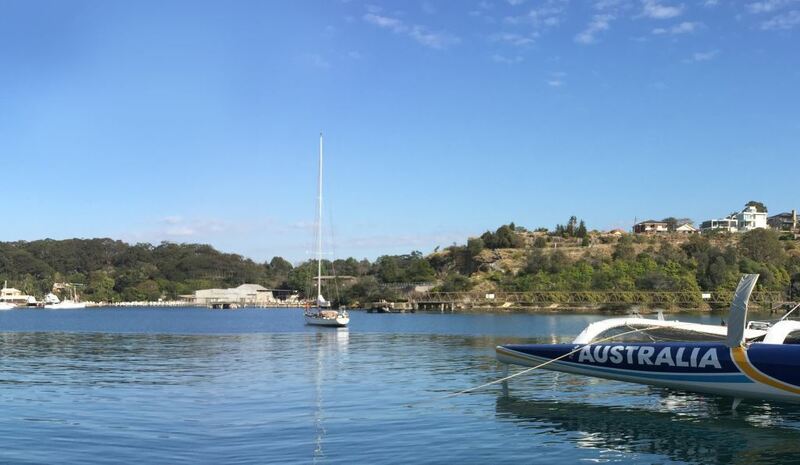 However any redevelopment must be consistent with the iconic status of Berrys Bay as Sydney Harbour foreshore and part of the natural and heritage status of Waverton Peninsula. Please click on the What is Wrong with Foreshadowed Proposal tag above to see the guiding principles we believe should be adhered to in any future development. There will be no construction traffic in Waverton. 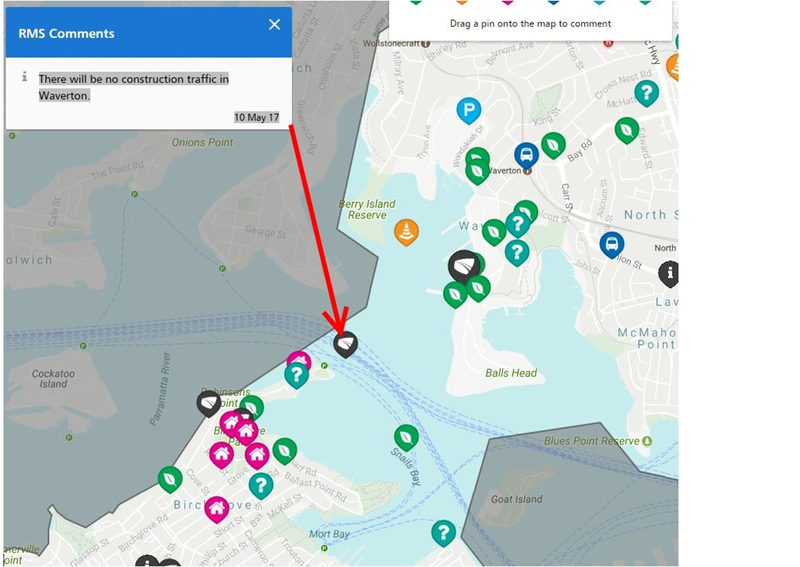 With this information in mind, the SaveBerrysBay Committee was shocked in July (see News tab) to see exposés in the press (ABC and Herald) that in reality RMS is planning to use Berrys Bay as a construction site for harbour dredging and other works, knock down the coal loader wharf (currently subject to a heritage application!) and commandeer foreshore along the western side of the peninsula. This is not what we call consultation. The SaveBerrysBay committee calls on the Government to come clean with the community and enter into meaningful consultation based on full disclosure. Anything less is not acceptable.